A brief introduction to our reception and scheduling team–like nothing else in the counseling and mental health field! Counselors spend the majority of their time in session with clients. Because of this, when new clients call to schedule an appointment, instead of reaching a live person who can help, they’re often sent to voicemail. When this happens, many would-be clients simply hang up and call someone else. If they do leave a message–so begins a game of phone tag! You return the call and leave a message; the would-be client calls back and you’re in another session! Thriveworks has fixed this industry problem by high quality centralized scheduling services. Customer support unprecedented in the industry. 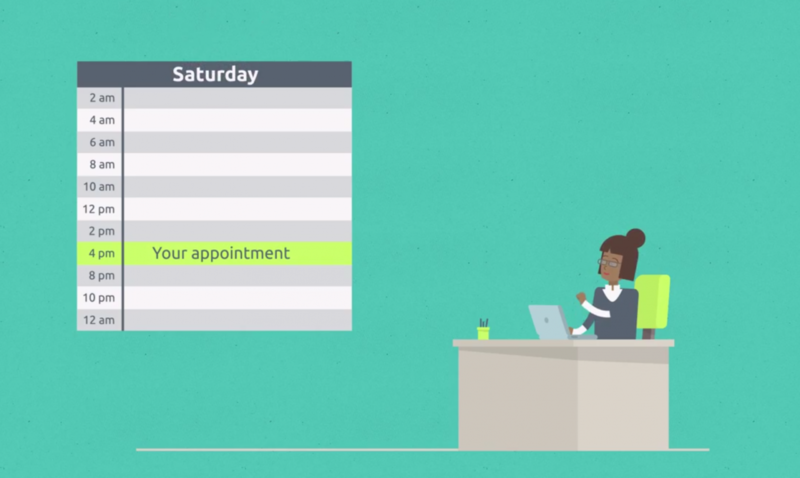 Your receptionist team will serve your practice as if they were stationed in your office! Our enterprise-level contact center offers robust features like online chat, queue callback, and more. We monitor important metrics like answer time, client conversion, uptime, and call abandonment.